Are you unsure of how to login, submit an event, post a photo, or more? Check out our how-to guides below. If you don't see an answer to your question, also check our FAQ page or contact us. 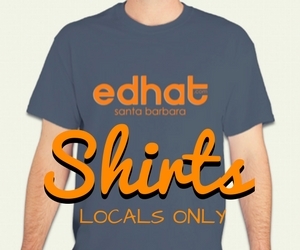 Simply click this link to receive edhat's daily newsletter in your inbox every morning with Santa Barbara's top stories and happenings. You could also go to your edhat account page by clicking on "Manage Account" then select "Newsletters" and subscribe to edhat news. Looking to unsubscribe? No problem, click this link to stop receiving our daily newsletter.